In 2017, Nokia has made a surprising comeback in the market with its latest series of Android phones. 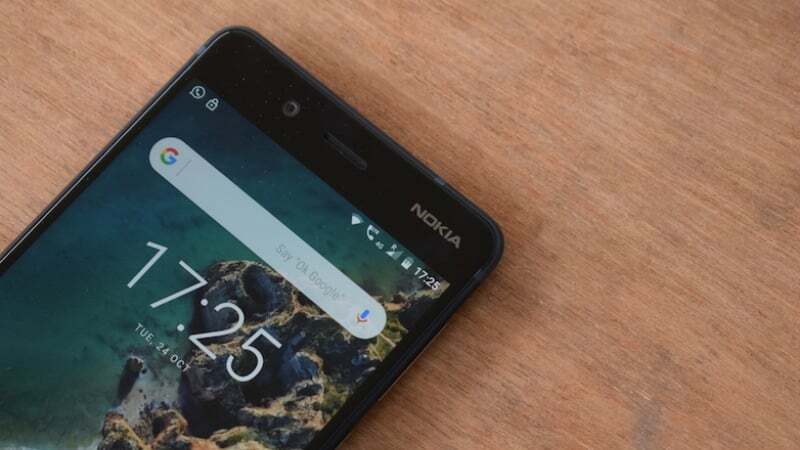 While the company disappointed everyone with the prices of its budget and mid-range devices, it managed to grab attention by launching the Nokia 8 at Rs 36,999 in India as Amazon Exclusive. With the devices offering decent design and competitive performance Nokia really expects to get a certain mass of people to buy their phones which definitely seems to be happening, albeit a little slowly. To fasten things up, Nokia came up with a somewhat shocking strategy. 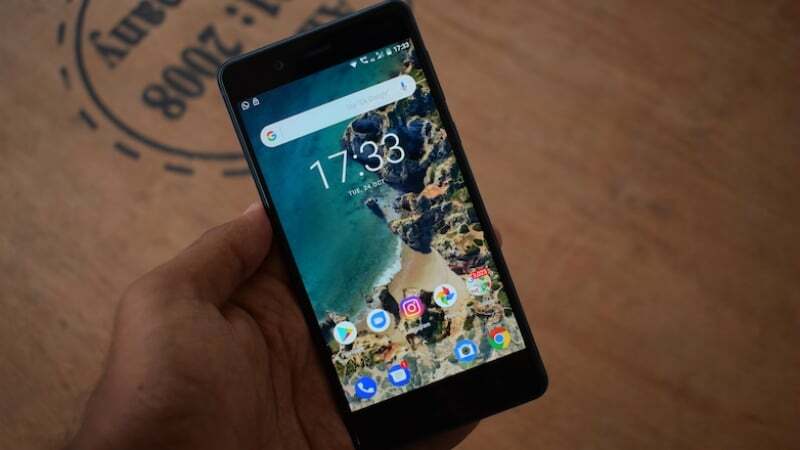 They cut down the price of their prized phone- the Nokia 8 by Rs 8,000 which now makes the MRP of the phone Rs 28,999 thus making it considerably lower than the previous selling price of Rs 36,999. 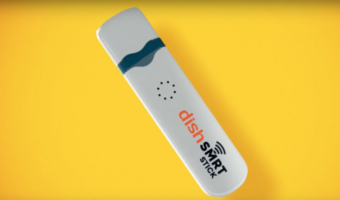 HMD Global has proven its stronghold in the market by bringing a device to the market which appeals to the public on all fronts. 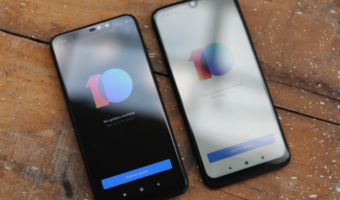 Also, they’ve made sure that no price segment remains left out by the company thus resulting in a series of Android phones which give competition to almost all iconic Android devices in each segment. Its classy design and high-end hardware offer a deadly combination for someone looking for the best deal for their bucks. Some people would say that the phone might have the look and feel of a 2017 device with an 18:9 display but that isn’t enough to eclipse the fact that Nokia 8 offers very attractive specifications at the stunning price of Rs 28,999. Nokia has tried to fill the gaps in the definition of an ideal smartphone which sadly a lot of companies usually ignore. The stock Android UI, coupled with flagship hardware make the device a compelling option. To be noted, the Nokia 8 is only a few non-Google devices running the latest Android 8.1 Oreo. Speaking for the hardware of the phone which provides it with exceptional level performance, the Nokia 8 is run by the mighty Qualcomm Snapdragon 835. This chipset which is paired with the Quad HD display of the phone certainly outperforms a lot of devices which are available in the market in this price segment, both in the areas of display quality and performance. Another fun fact which we feel must be shared is that the recent price cut of the Nokia 8 by Rs 8,000 has made it the cheapest device to sport a Snapdragon 835 chipset. To support the Snapdragon 835, the phones comes with 4GB RAM and a 3,090mAh battery which provides a lot of power, definitely enough for almost all kinds of users to last through the day. 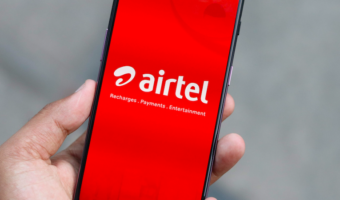 To make the process of charging fast, the handset comes equipped with support for QuickCharge 3.0 and an Adreno 540 GPU. The 4GB RAM which we get to see on this device might again send a message that the phone is a bit behind its time but when considering the fact that it comes paired with a performance-focused processor and a smooth build of Android, 4GB of RAM fares amazingly well for the Nokia 8 again taking the first position in the performance department. Another plus point in the Nokia 8 which makes it stand ahead of the race of smartphones is the insanely fast timeline in which Nokia brings software updates to these devices. Last year, the Nokia 8 became one of the first devices to get the Oreo Android update. While brands like Samsung take a lot of time to roll out updates for their devices, the almost stock like Android makes it possible for Nokia to roll out updates for their phones at a faster pace, again pushing it towards the top ranks in the comparison list of flagship phones. The only letdown for the Nokia 8 is its camera. It’s not the hardware that’s letting down the smartphone, it’s the camera application which needs to be blamed. HMD Global promised a massive camera update is coming to the Nokia 8, but it’s yet to be made available. Talking about the camera on the Nokia 8, it rocks dual camera setup to the back- two 13MP sensors with an RGB one and a secondary monochrome sensor. The quality of the camera is upped by a notch by the presence of the Optical Image Stabilisation. The phone obviously permits 4K video recording, and both the cameras come with f/2.0 aperture. The secondary sensor and the monochrome sensors allow the user to snap photos with the depth of field effect. 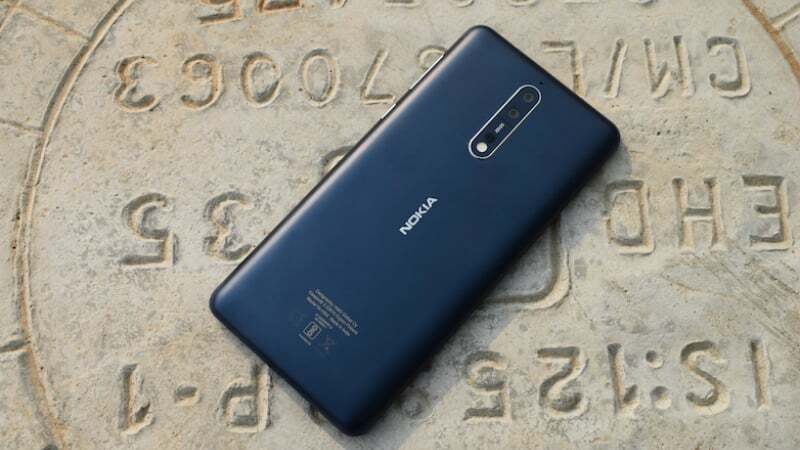 The Nokia 8 also sports a 13MP front-facing camera, and it’s one of the few smartphones which offers 4K video recording via the front camera as well. According to our observation, the only smartphone in the market which comes close to the Nokia 8 in terms of competition is the Honor View 10. The Honow View 10 has more screen real estate, great features which are supported by AI and also the stellar hardware, but the absence of the QuadHD panel and the presence of a UI which comes filled up to the brim with bloatware, puts the Honor View 10 in a disadvantaged position when compared to the Nokia 8. Summarising, the latest price slash which has been done by HMD Global for the Nokia 8 makes it an absolute no-brainer decision for anyone who is looking for a phone near the Rs 30,000 price point. We highly recommend the Nokia 8 to the users, as the phone puts startling specs on the table with a very appealing price tag of Rs 28,999. Best phone in this price range without great camera!!!!! Honor 8 Pro/Honor View 10/One Plus 5/One Plus 5T are better phones indeed!!!!! Though Nokia has been managed to do well on their return on software front!!!!! Updates are on the mark!!!! !